No matter where in the world you find yourself, one thing is for certain: there will always be an Italian restaurant. 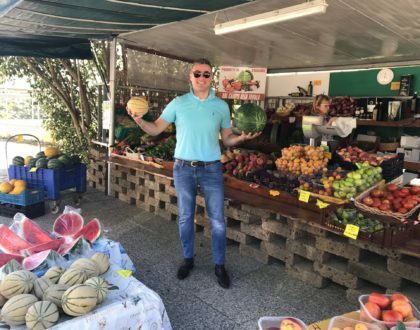 Whether it’s Basilico Restaurant in Nigeria, Boca Restaurant in Iran, or Pappagallo Restaurant in Fiji, Italian restaurants exist everywhere because of one reason – demand. Whenever I travel to new places, it is always a priority to experience authentic Italian cuisine. Aside from it being delicious, Italian food cures homesickness and restores balance. If an Italian Enthusiast feels homesick while walking through the Favelas of Brazil, the best remedy is to visit a nearby Italian restaurant for familiarity. If an Italian Enthusiast cannot handle eating anymore fried spiders in Cambodia, the best way to soothe the stomach is to eat a Pizza Margherita, washed down with a nice glass of red wine. The challenge, however, is finding authentic Italian restaurants. 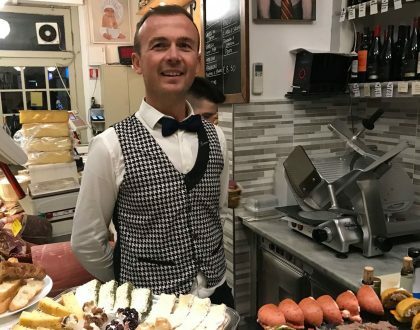 An Italian restaurant in Bangkok owned and managed by a man named Dang Sukbunsung from Phuket, Thailand, may not be the best choice compared to an Italian restaurant owned and managed by a man named Francesco Lenzi from Pisa, Italy. Last month I visited Bangkok, Thailand for four days to honor the life of the beloved King Bhumibol Adulyadej, whose royal cremation ceremony began on October 25. Prior to arriving, I reached out to other Italian Enthusiasts living in Bangkok for recommendations, and I performed some research online. While there were numerous options to choose from, I am pleased with my selection, having no complaints. Il Bolognese : On October 22, I dined at Ristorante Il Bolognese. 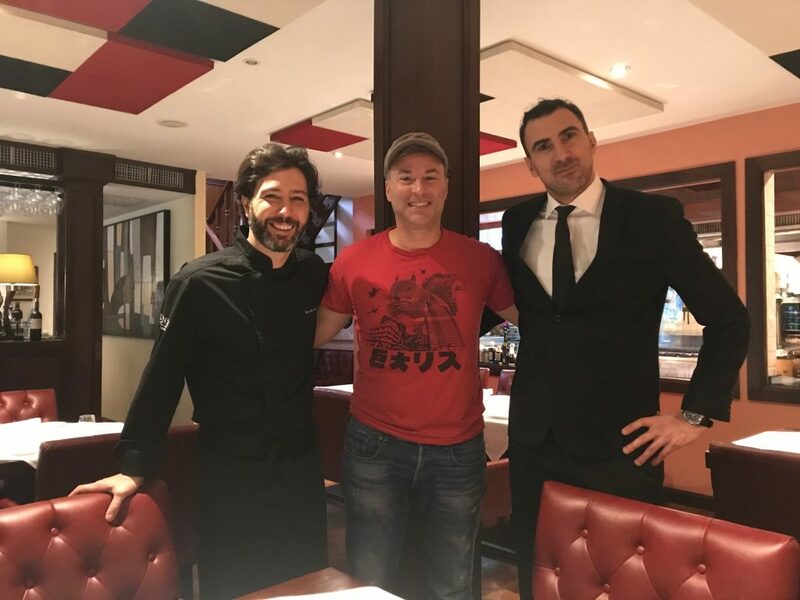 When I arrived at the restaurant, I was immediately spotted by the restaurant’s owner, Andrea, most likely because of the Etro shirt and the Ferragamo shoes I was wearing. If there is one thing Italian restaurant owners have an appreciation for other than food, it is fashion, and in Bangkok, men’s fashion is not as commonplace as it is in Italy, at least according to my observations. Andrea is from Rimini, and it was great to speak with him. 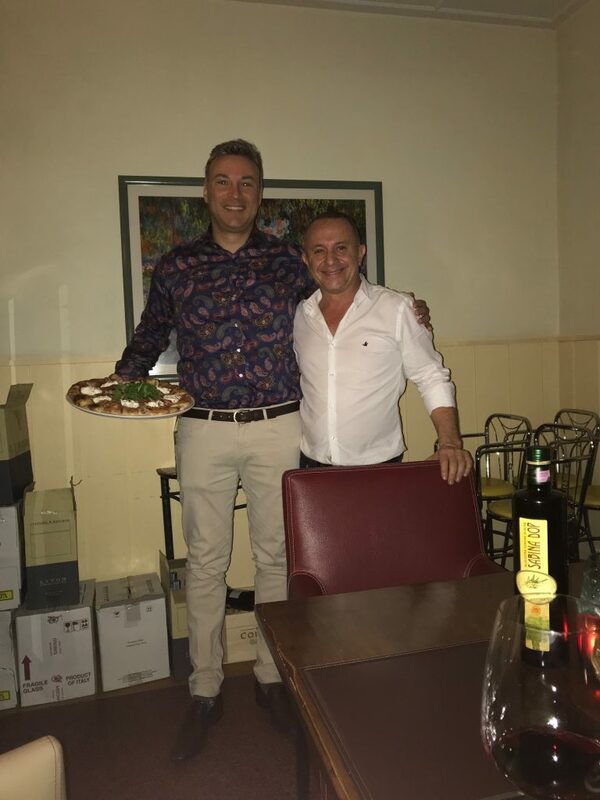 He spent time at our table making sure we were well taken care of, and provided excellent recommendations from the menu, including a bottle of Gaja Promis. 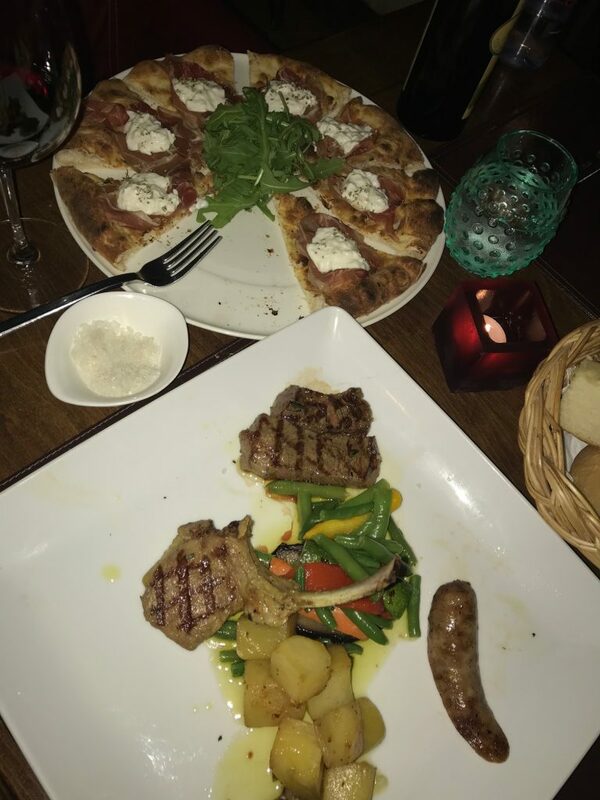 The experience was immensely enjoyable, and had my friends and I stayed in Bangkok longer, we would have dined at Il Bolognese again. On October 23, we opted to eat the food of Bangkok, including a fair supply of street food since my friend Glenn went crazy for the pork skewers known as Moo Bing. For this reason, it was more than comforting to once again visit an Italian restaurant the following day. Lenzi Tuscan Kitchen: On October 24, we dined for lunch at Lenzi Tuscan Kitchen. The owner, Francesco Lenzi, along with the manager (also a Francesco) are from Pisa. Similar to Andrea at Il Bolognese, both Francescos spent a lot of time at our table speaking to us, in Italian, about Italy, and about the uniqueness of their menu. Much of the ingredients Lenzi uses comes from his family farm in Italy. Lenzi is also a celebrity chef, having been on a reality series in Thailand called Iron Chef, similar to what Americans know as Hell’s Kitchen. Lenzi Tuscan Kitchen is an elegant restaurant, with large windows into the kitchen where patrons can observe their food being prepared. Lenzi prepared for us a selection of meats from his family farm, and a selection of traditional pasta from his home town. We had a fantastic time at Lenzi’s restaurant and if we ever find ourselves in Bangkok again, will most certainly return. Aside from fine Italian dining, there is always a place for pizza, and when it comes to pizza, there are a few facts that Italian Enthusiasts know: i) that Italian-American pizza is not Italian pizza; ii) that there is a difference between Italian pizza and Napoletana pizza; iii) that Napoletana pizza is the best. 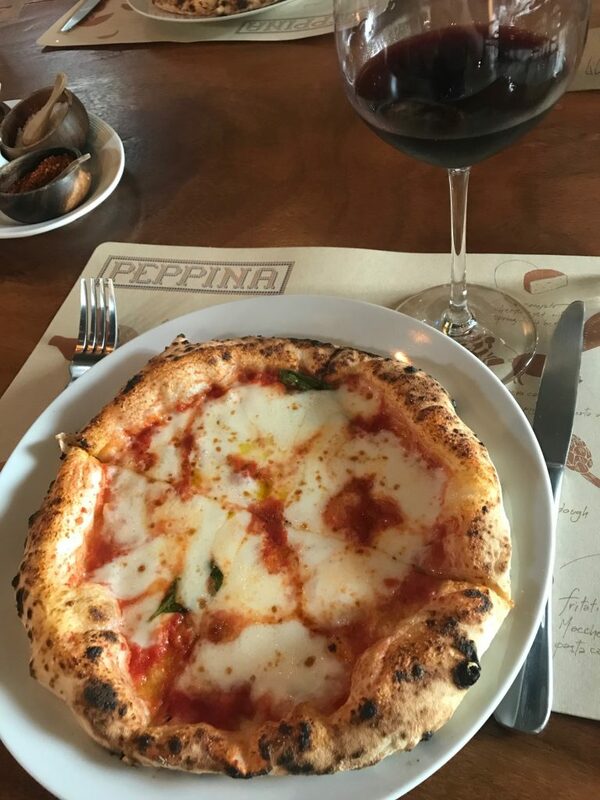 After finding a Napolitana-style pizzeria in Bangkok, I am pleased to announce that my pizza was equally delicious to the pizzas at my two other favorite pizzerias in the world: Pizzeria O’Vesuvio in Florence, Italy, and Pizzeria Brandi in Naples, Italy. 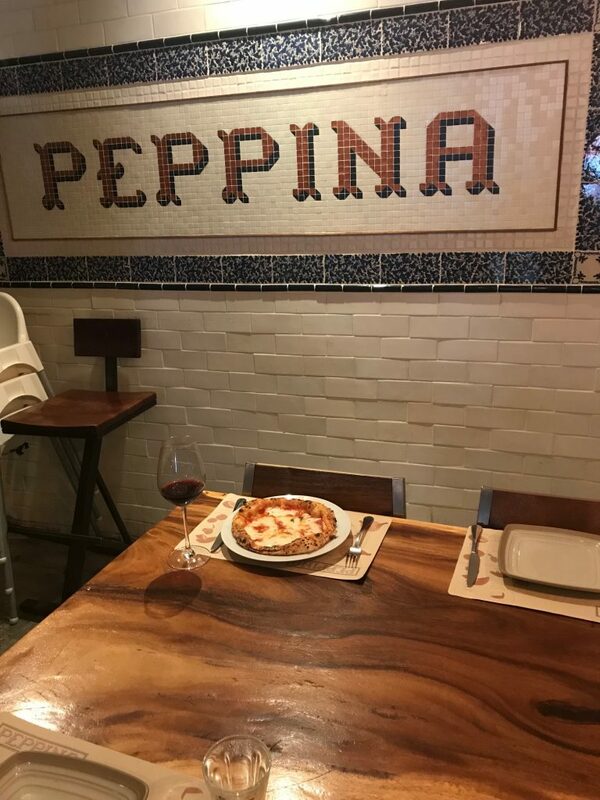 Peppina: On October 25, I visited a Napoletana pizzeria in Bangkok called Peppina. 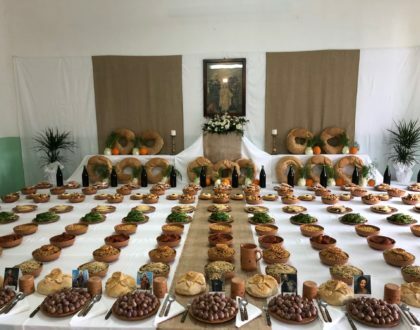 I was immediately impressed when I walked into the restaurant, as if I did not know any better, I would have thought I was in Italy. From all the pizza options, when I first try a new pizzeria, I always order a Pizza Margherita since it is the most original. When I took my first bite into the pizza, I literally wanted to stand up on the table and start jumping up and down. Who would have known that a pizzeria in Bangkok would offer true, delicious, and authentic Napolitana pizza. I was very impressed, and if I lived in Bangkok, this pizzeria would be a regular hangout for me. Overall my Italian experience in Bangkok was fantastic. In Bangkok, there is no shortage of authentic Italian cuisine, so for world travelers, or others visiting Bangkok for whatever reason – if by chance you forget to get the recommended vaccines, rest assured knowing that there are authentic Italian restaurants to remedy many ailments, including but not limited to, homesickness, stomach viruses, emotional and physical imbalances, dizziness, nausea and a plethora of other problems that may arise during foreign travel. 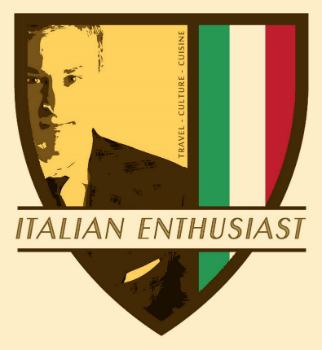 I encourage other Italian Enthusiasts to share their favorite Italian restaurants in Bangkok. Thanks for sharing out your experience for Italian Dishes. Its good to hear that your Italian Experience in Bangkok was fun enough.